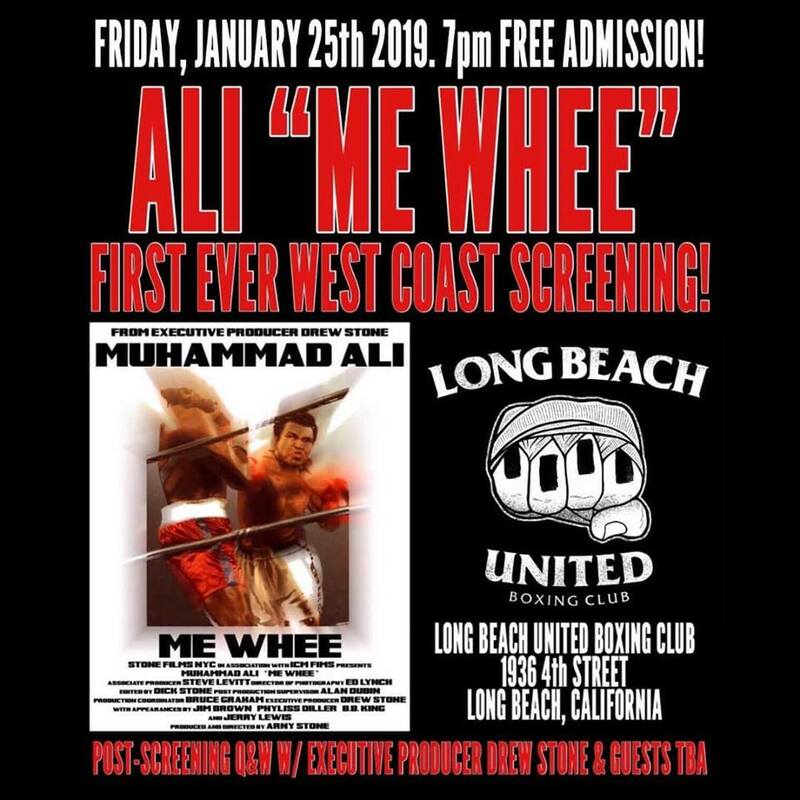 Executive producer, Drew Stone will bring his Muhammad Ali documentary, "Me Whee" to the west coast on January 25, 2019. 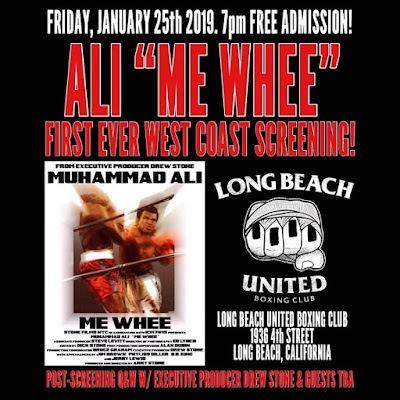 The film, which provides an intimate view into the training camp and personal life of Ali, will be screened at the Long Beach United Boxing Club in Long Beach, California at 7pm and admission is free of charge. "Me Whee" was shot in 1975 in and around his training camp in Deer Lake, PA and in Las Vegas. 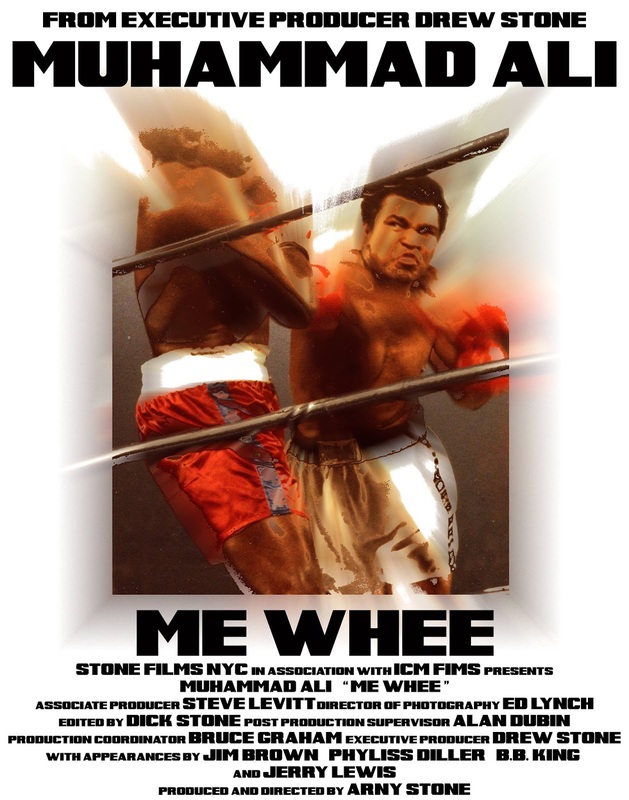 This documentary captures an incredible moment in time in Muhammad Ali’s life. 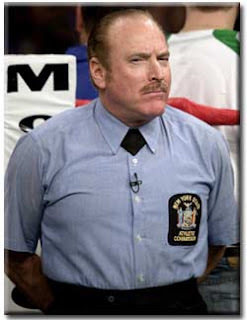 At the peak of his career his love for kids and general philosophy of life shine thru with appearances by luminaries from the boxing and entertainment world. Highlights include his legendary 1975 commencement speech at Harvard University. 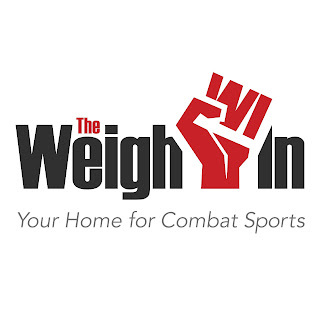 For more information on "Me Whee," and to hear my August 2018 interview with executive producer, Drew Stone, click here.